Today is World Honey Bee Day, previously known as Honey Bee Awareness Day, organized by beekeepers in the USA. 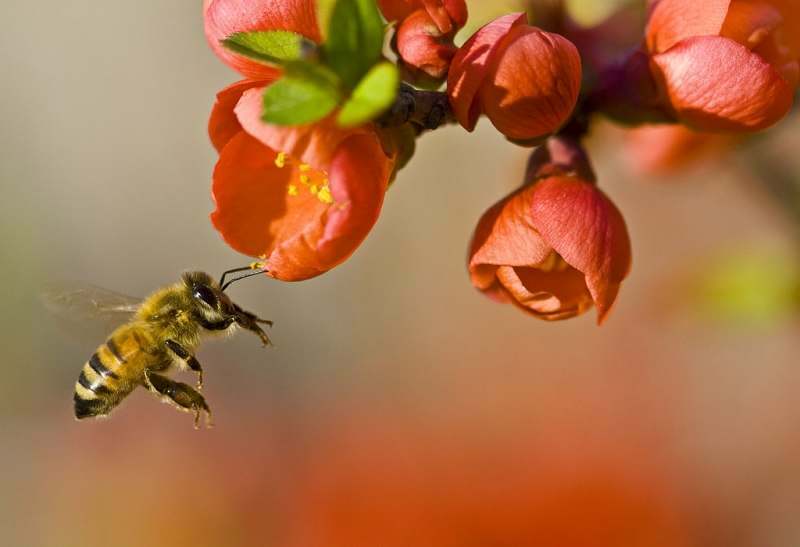 They petitioned the USDA in 2009 for an official day to honor honey bees and beekeeping. Help boost pollinator populations by planting native plants. Bees love crocus and hyacinth in the spring, bee balm, cosmos, snap dragons, daisies and hosta in the summer, and zinnia, sedum and aster in the fall. Always avoid pesticides, too. Learn more about feeding bees at Fish and Wildlife Service.